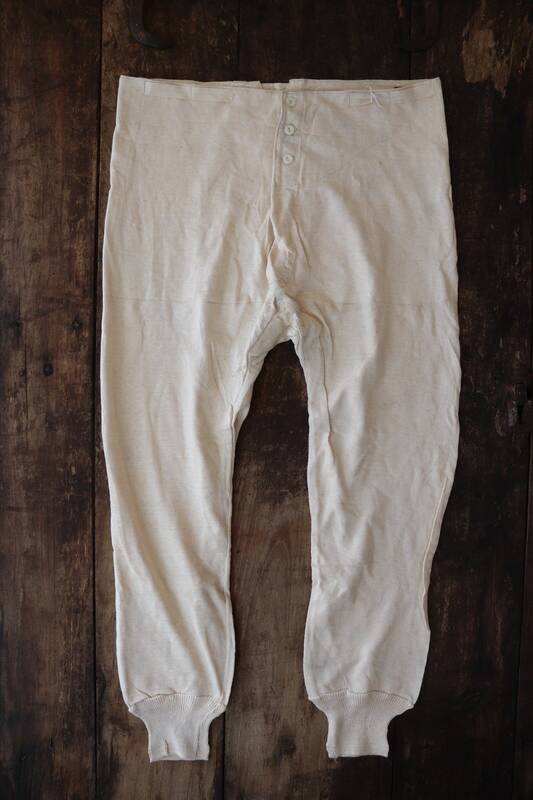 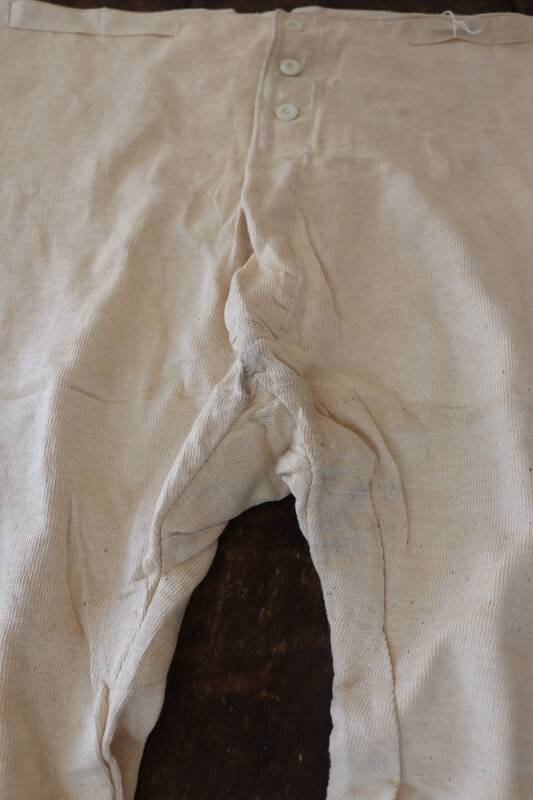 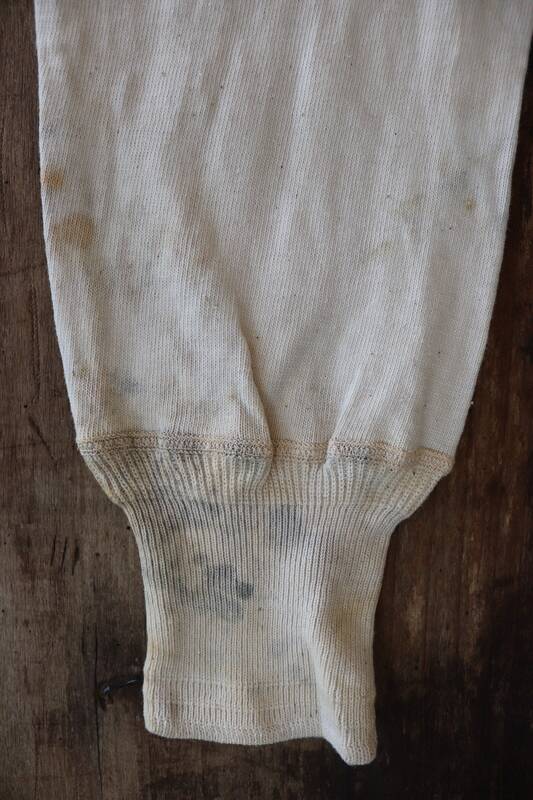 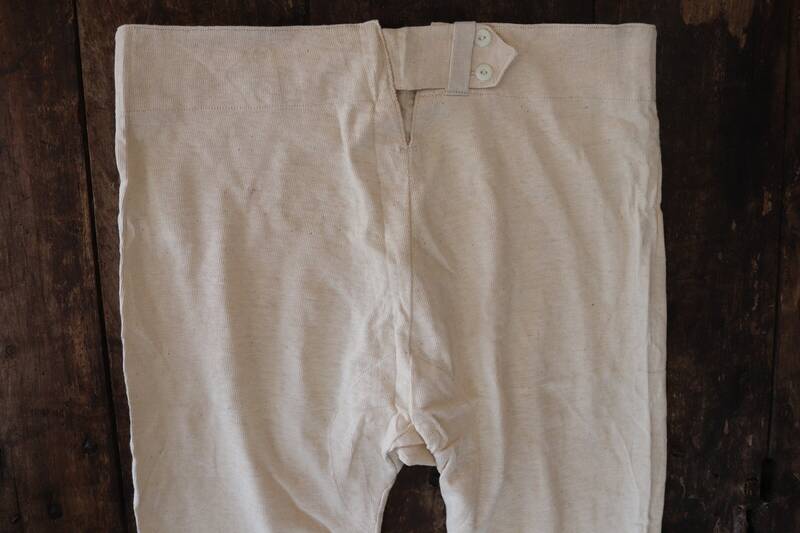 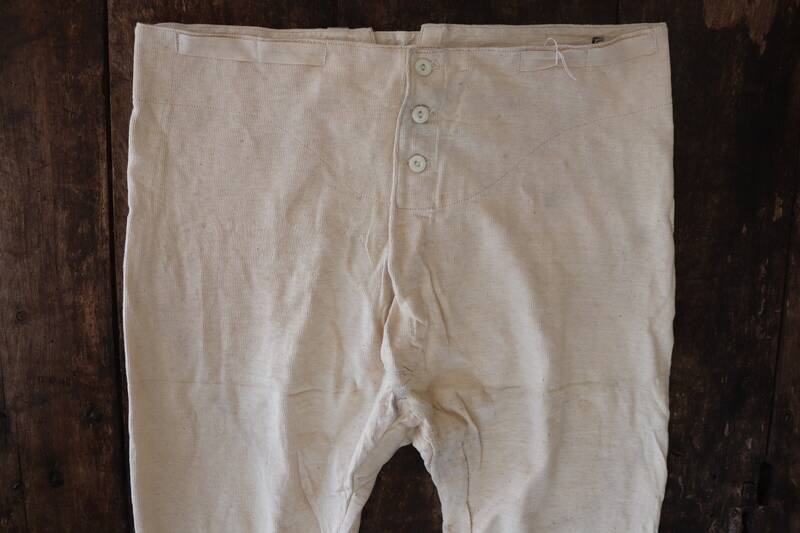 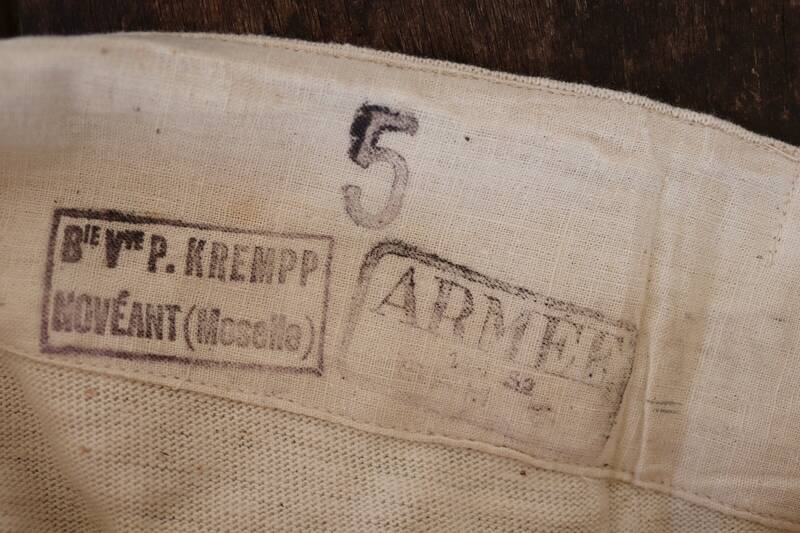 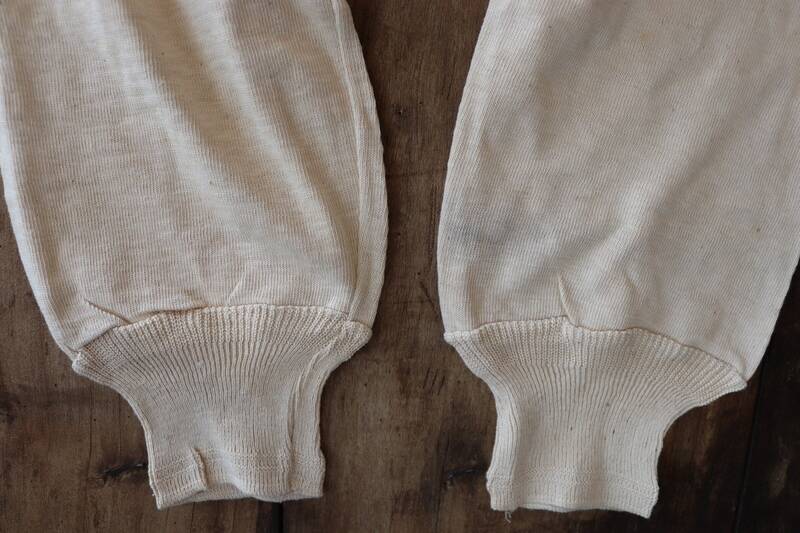 Three pairs of French army military long johns dating from the 1950s. 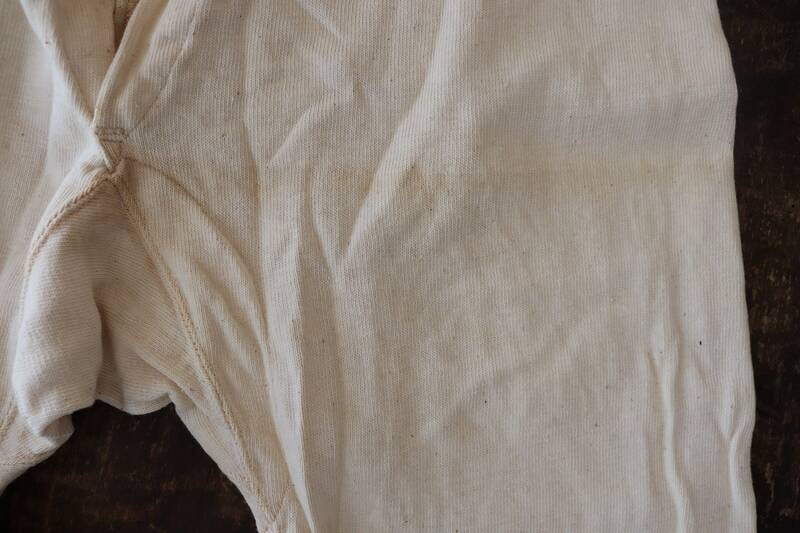 Noted flaws - they appear to be unworn, but there are storage marks visible - please see photos for examples. 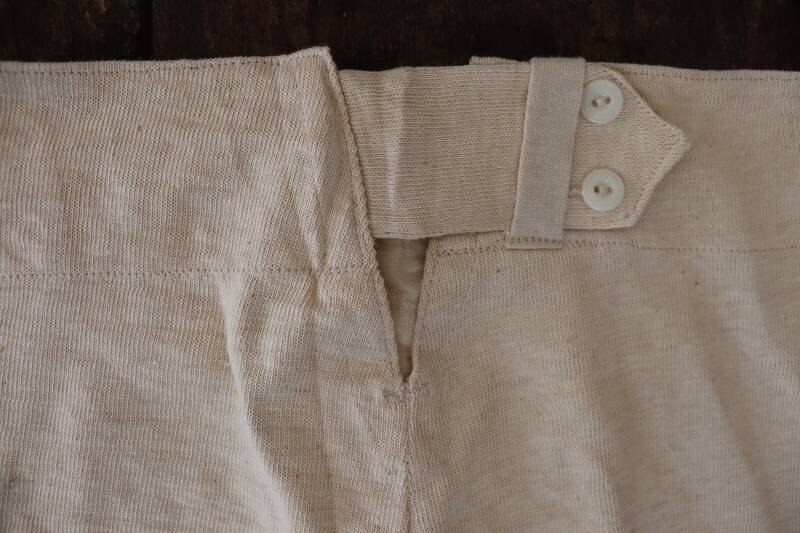 Button up back, button fly, cuffed at the ankles, tabs for attaching to trouser buttons so they don't fall down, knitted cotton with a slight stretch. 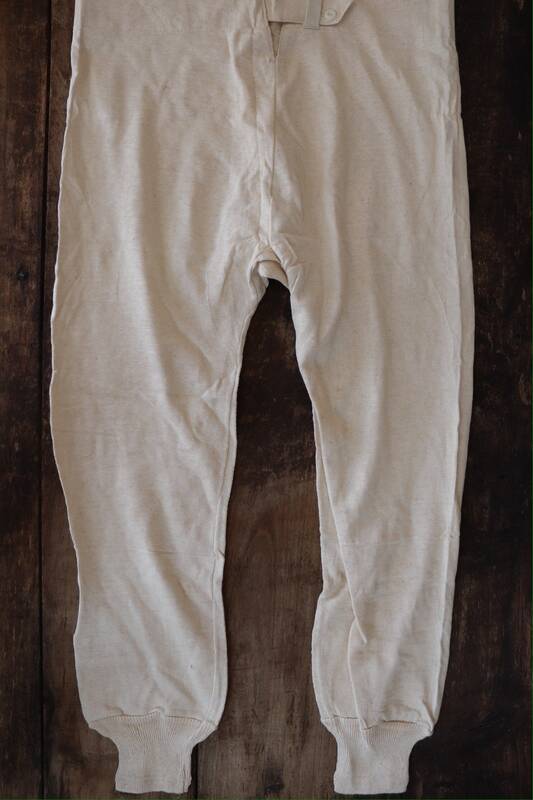 Price is per pair - please choose the one that suits you best.